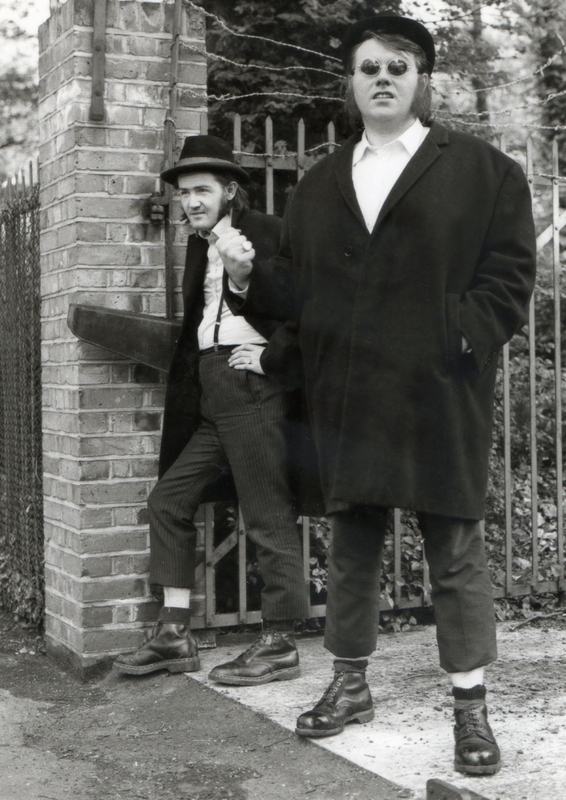 In the summer of ’69 Roger and Pat came up with the idea for a song based on the Bovver boys of the day, who frequented London especially the East End. Highly influenced by their love of West Indian music and dressed in their crombie overcoats and Doc Marten boots, combined with their menacing swagger they were quite a sight to behold. 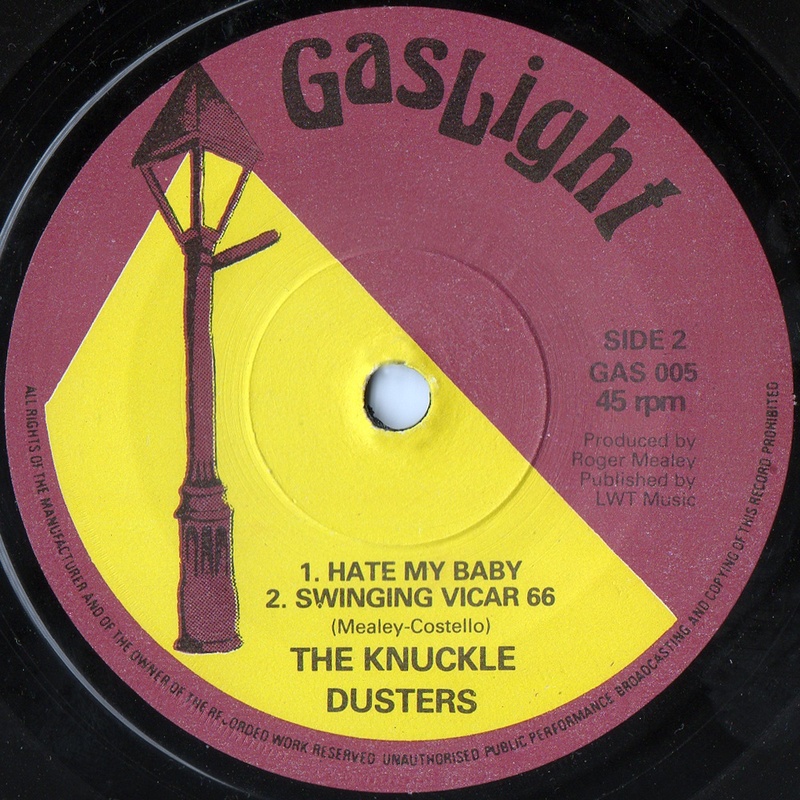 Mealey and Costello decided they would be the artists, calling themselves; ‘The Knuckle Dusters’, and recorded a reggae style backing for the song. Quite a few companies liked the record and promised to do something with it, but unfortunately they never did. In 1978 after the recording was long forgotten LWT came across the song, liked it very much and put it out on their Gaslight label. So, for any 60s record collectors out there, who come across this 45, remember it was made in the sixties but not released until the seventies.